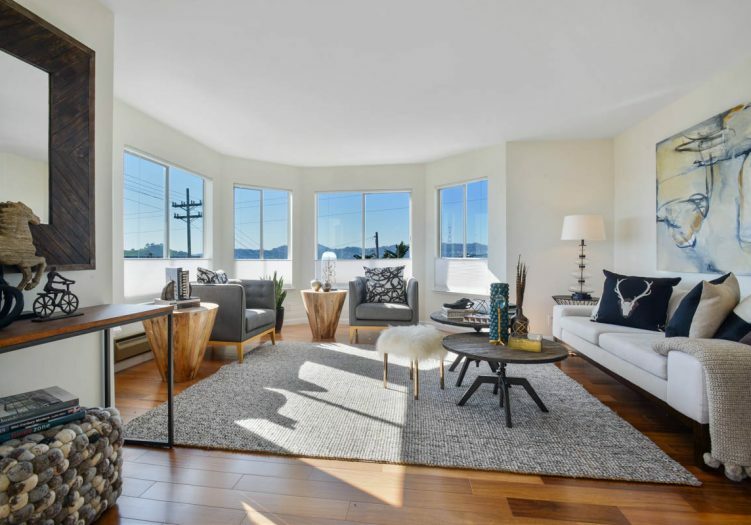 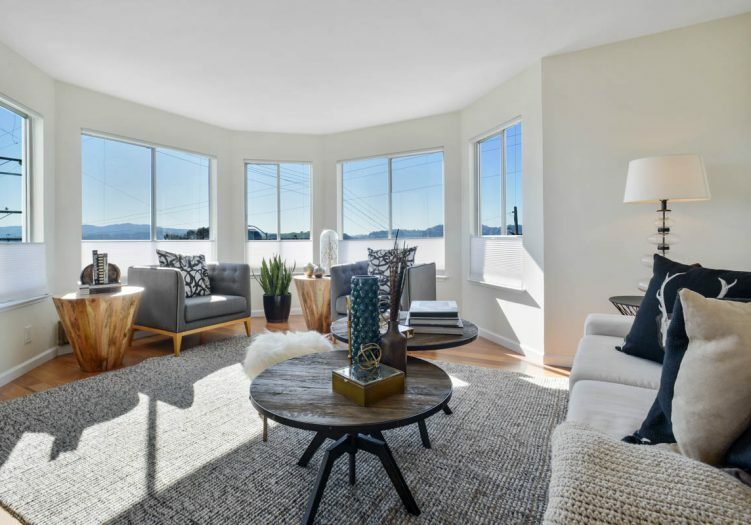 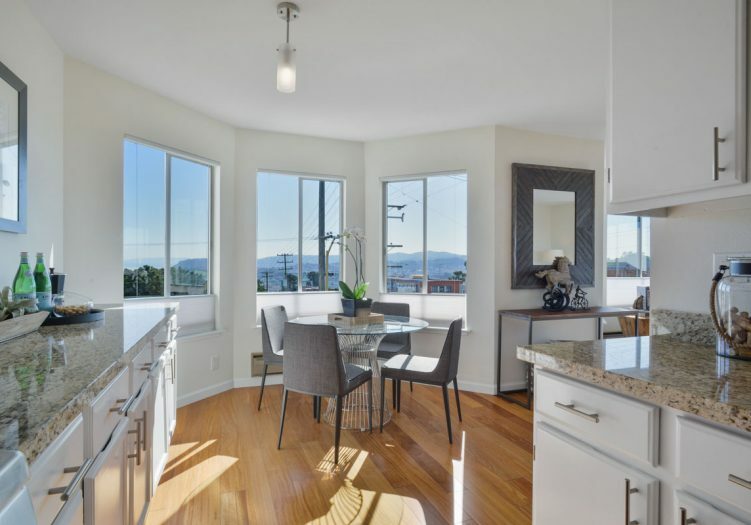 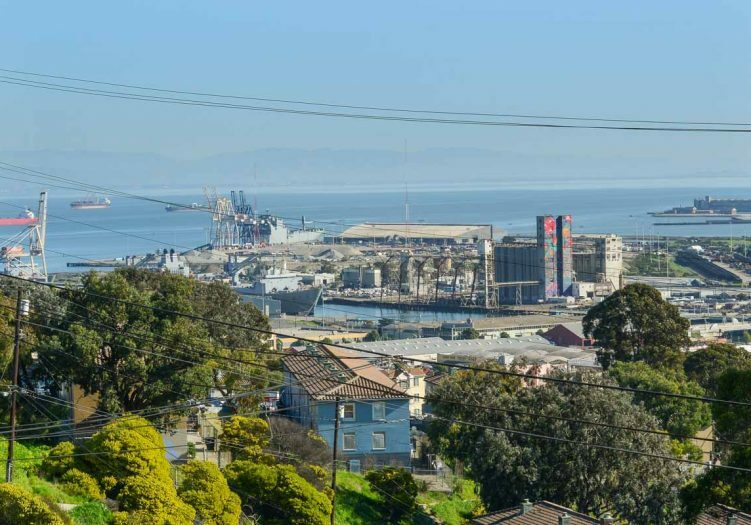 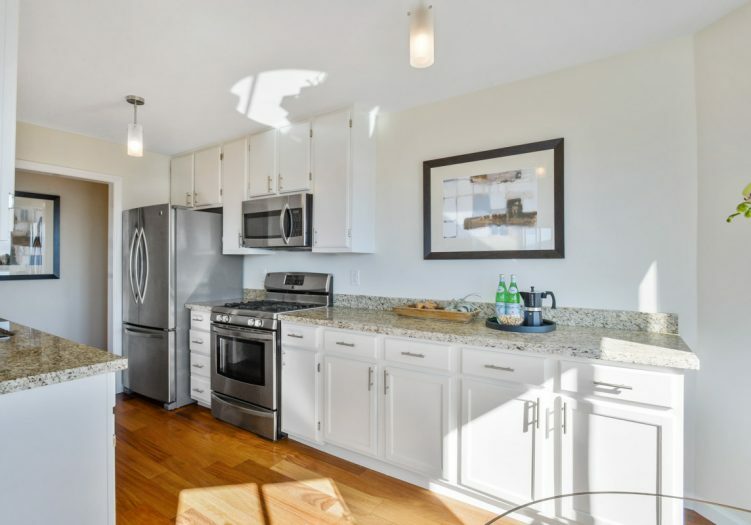 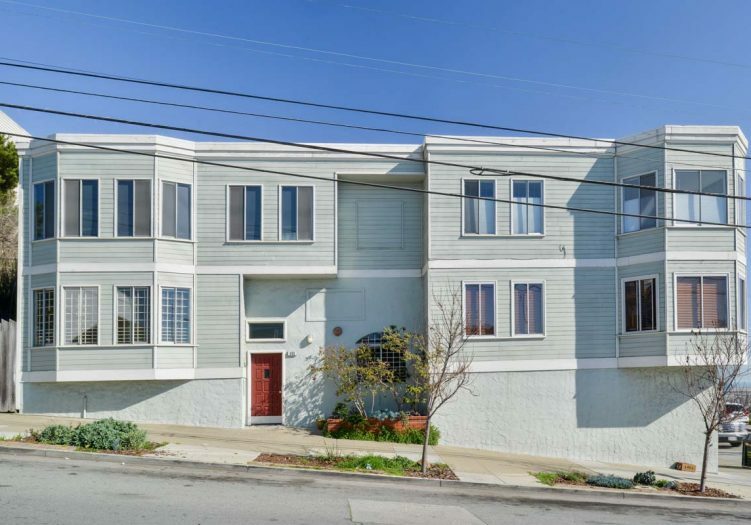 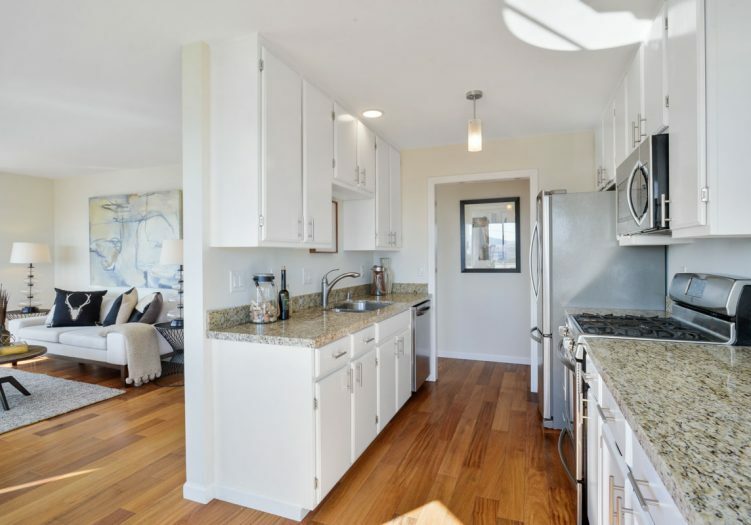 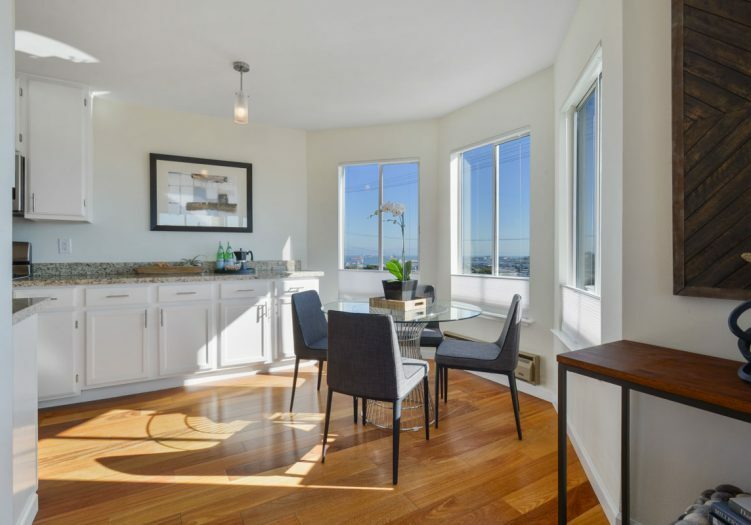 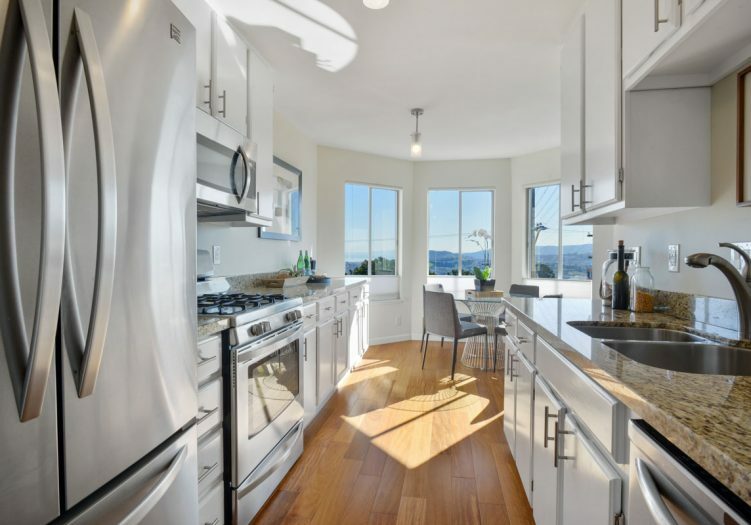 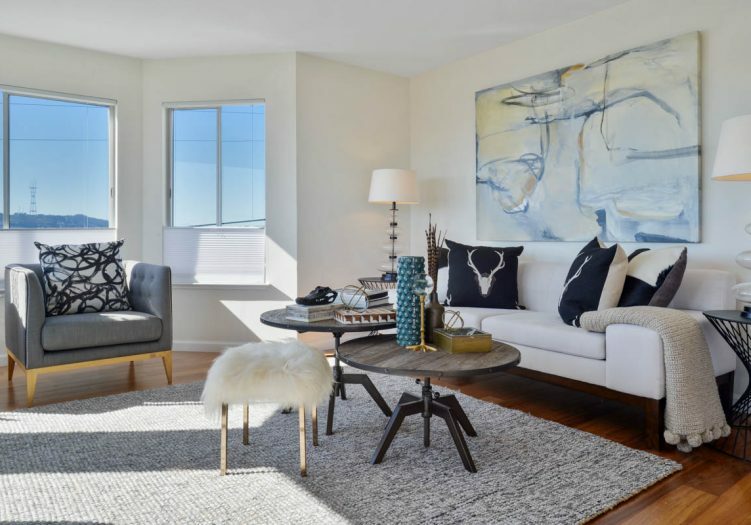 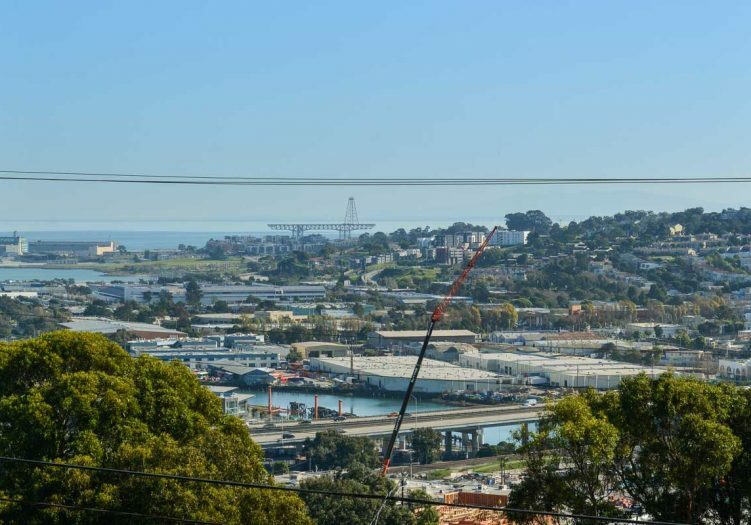 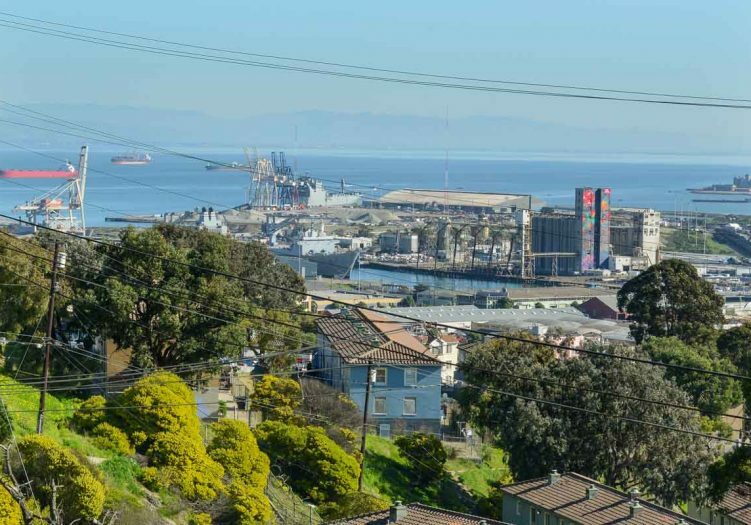 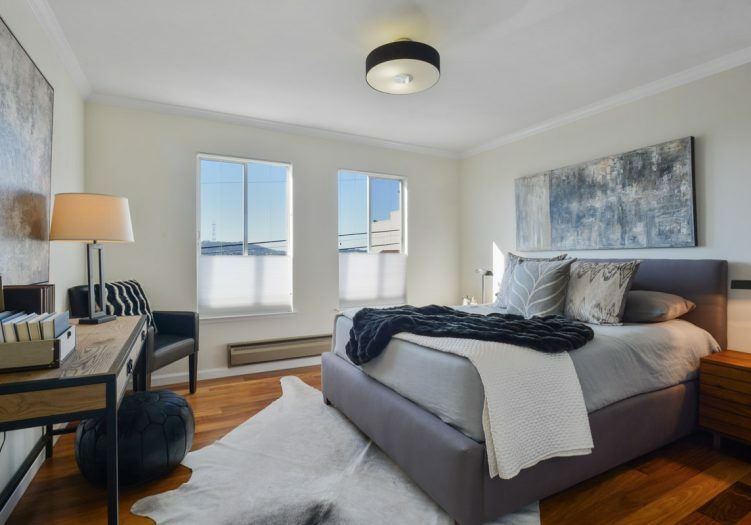 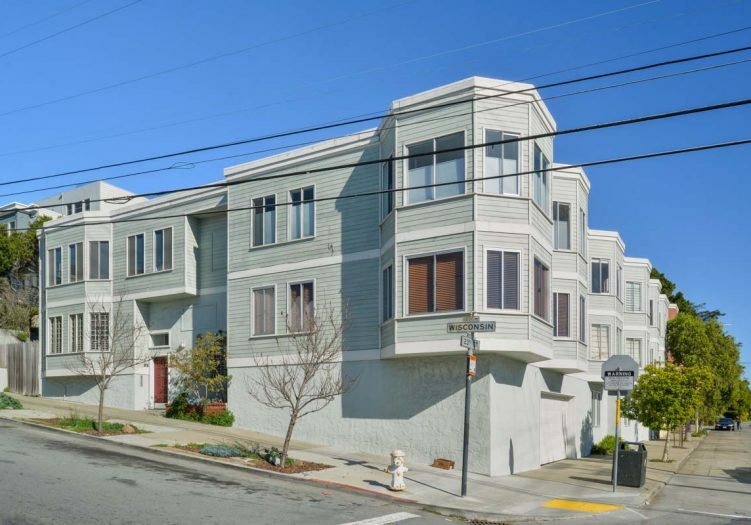 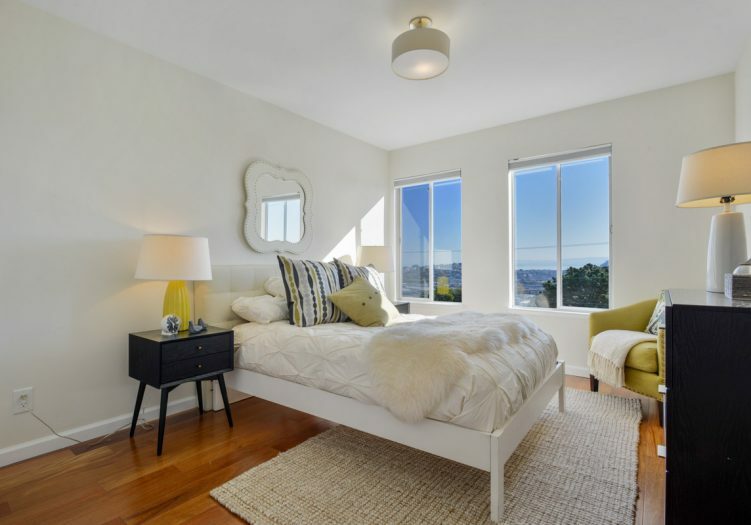 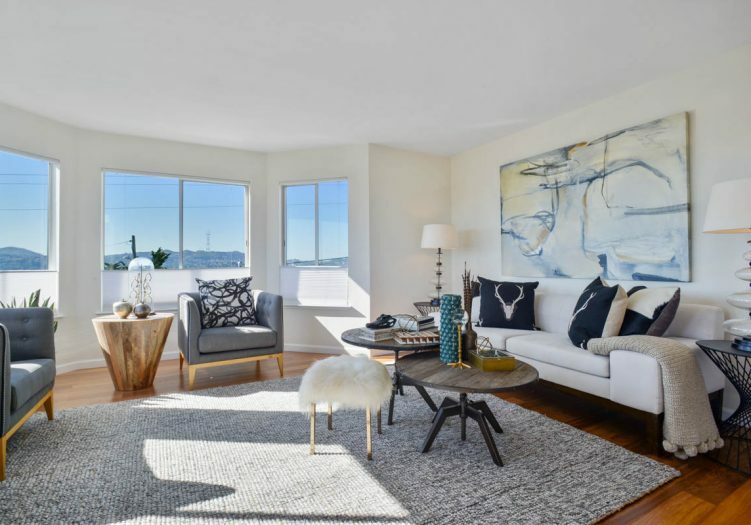 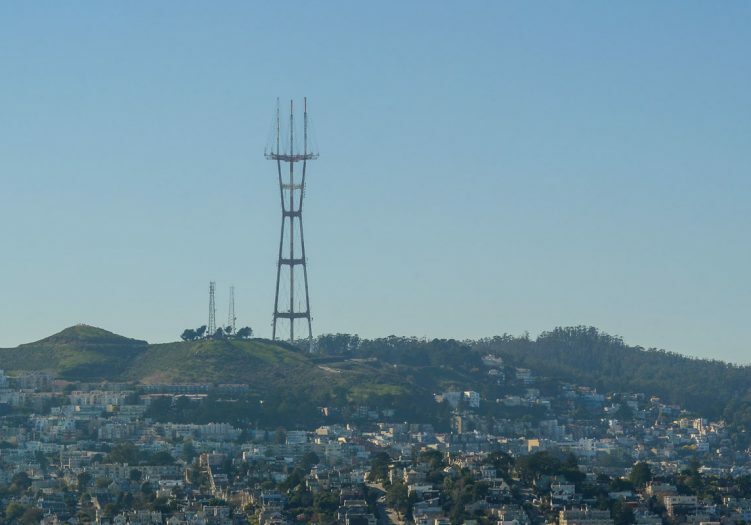 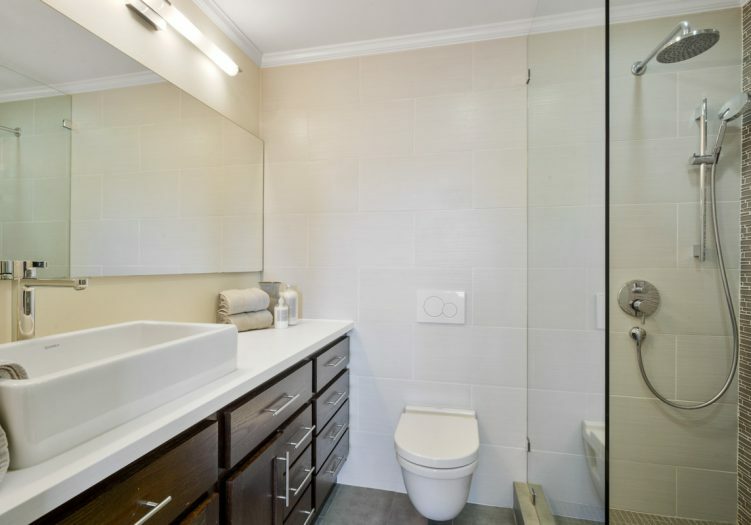 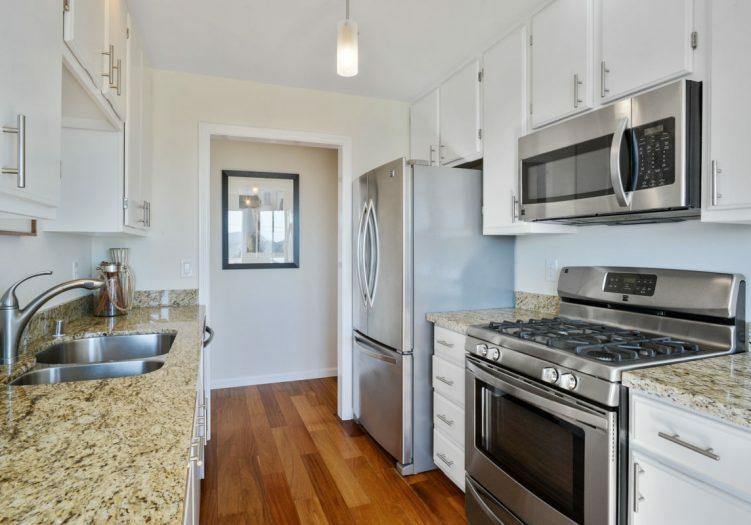 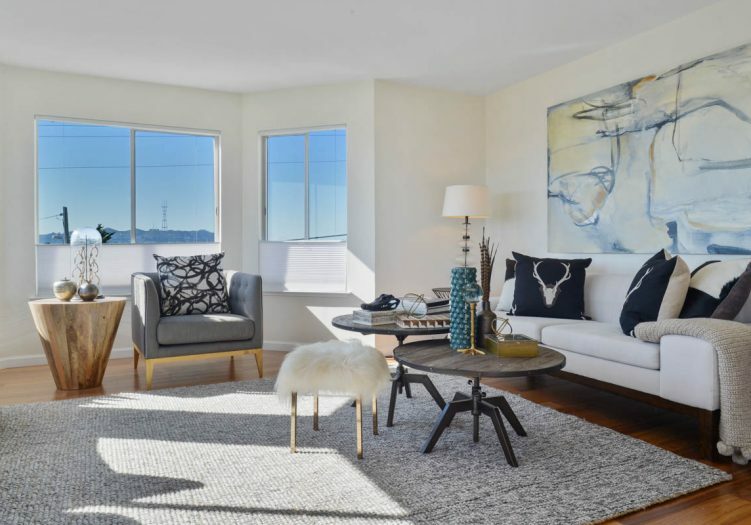 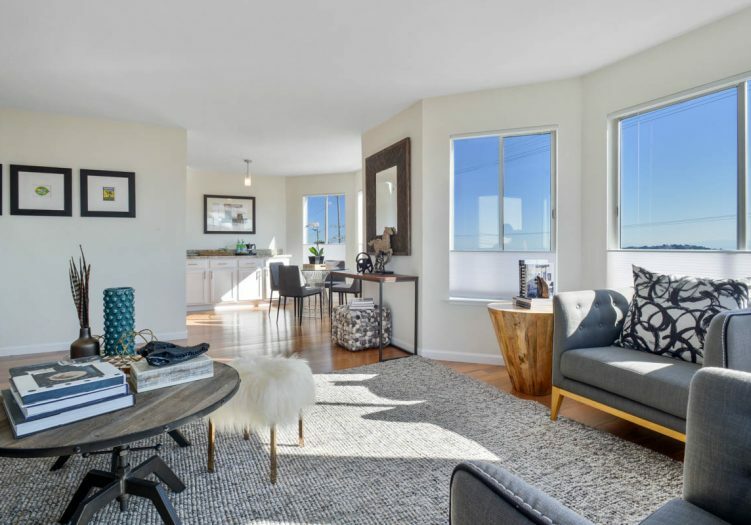 Fabulous two-bedroom, two-bath, modern home with amazing San Francisco views and located in a desirable Potrero Hill location! 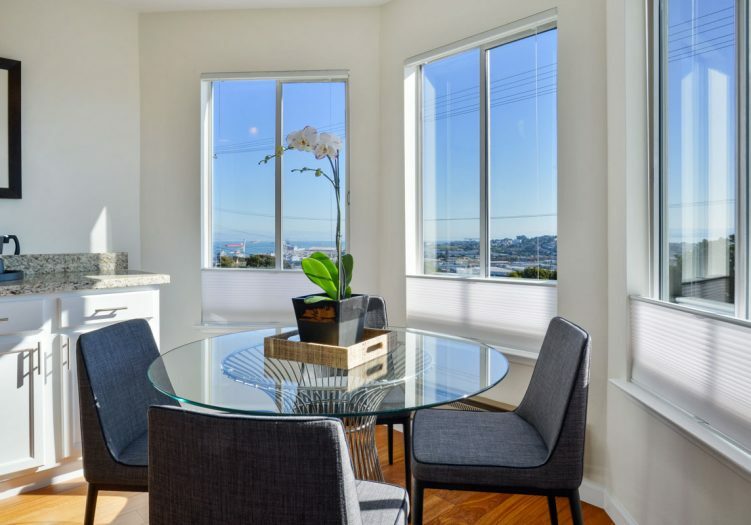 The flat opens to a convenient floor plan with an updated eat-in gourmet kitchen, two spacious bedrooms separated for privacy with a remodeled bathroom and custom closets in the master, a second full bath, and a living area awash with natural light and boasting a wall of windows with spectacular views. 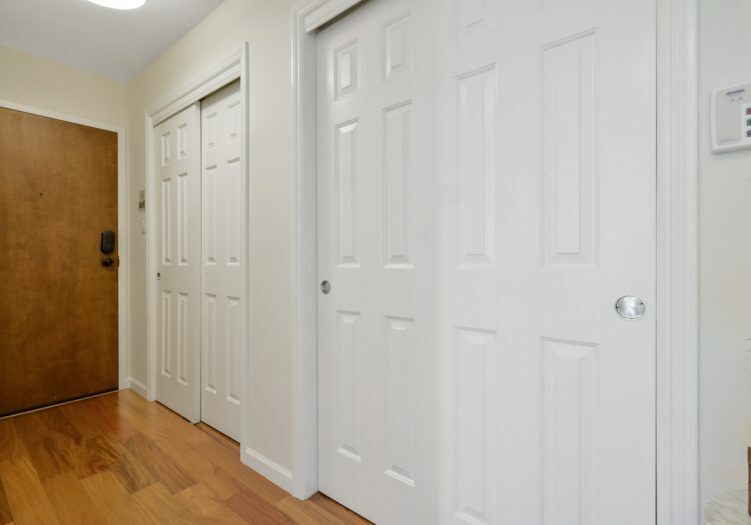 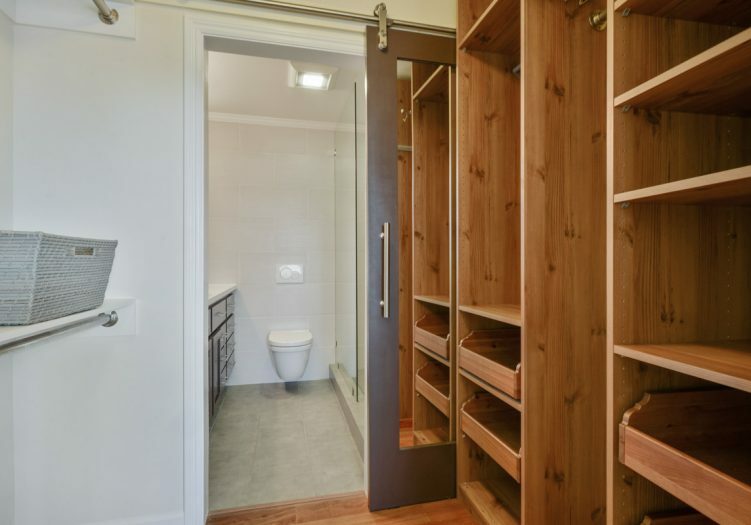 A garage with two parking spots (side by side) and storage complete the property. 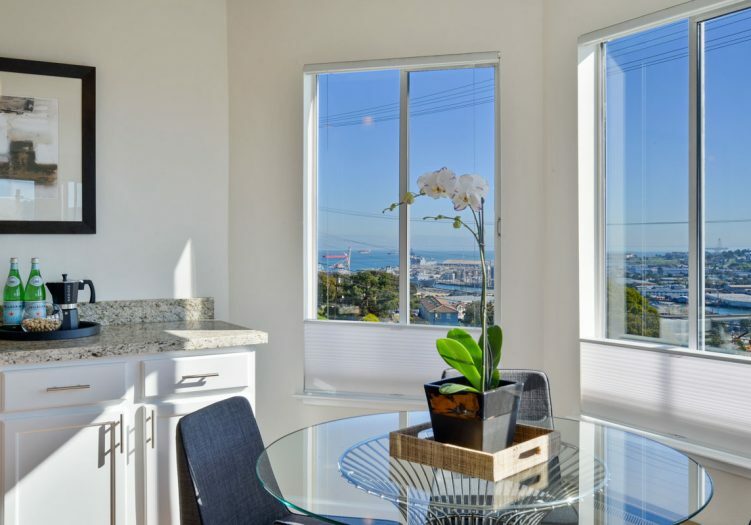 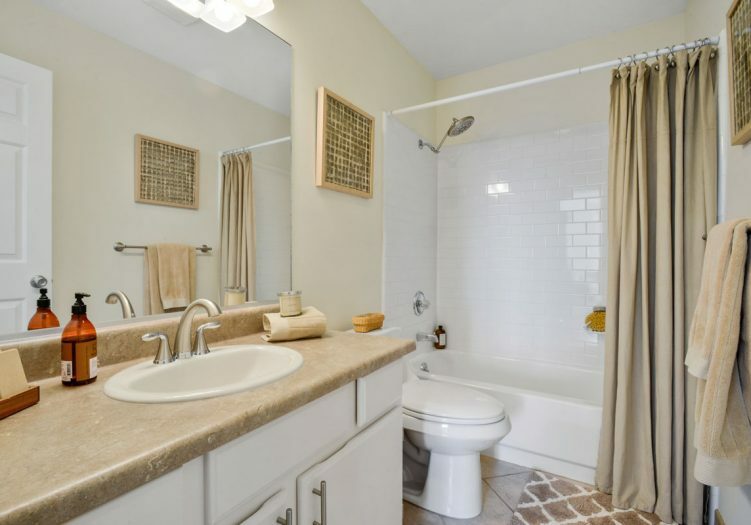 Don't miss this special home that is close to shopping, cafes, restaurants, public transportation, Tech shuttles, playgrounds, HWY 101/280 and more! 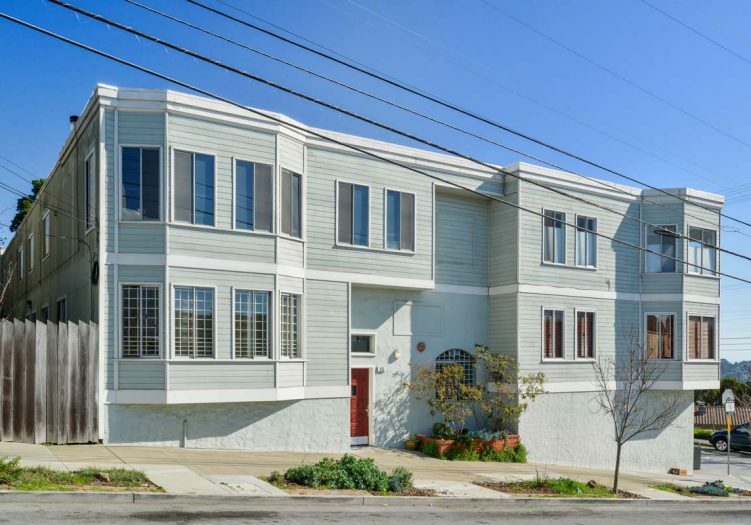 ASKING PRICE WAS $859,000! 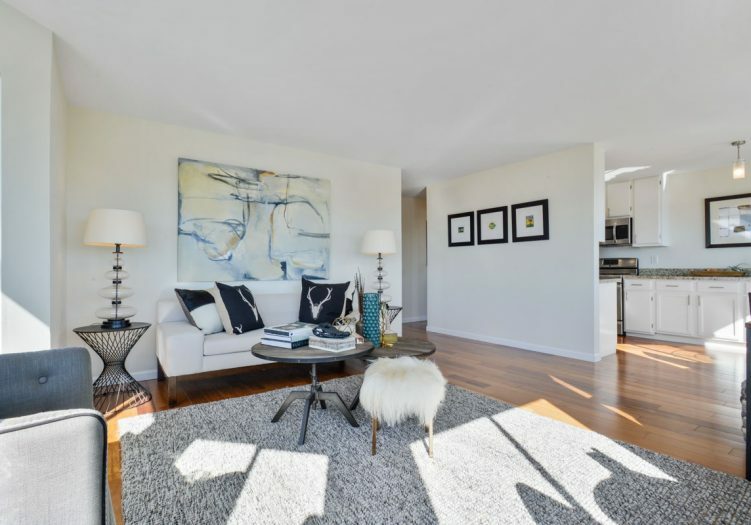 The asking price was $859,000 and the sold price was $1,115,000.